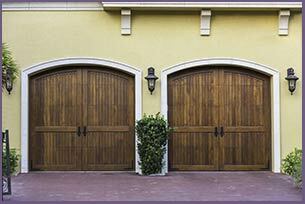 Community Garage Door Service can install overhead garage doors in any style that you choose. We offer an impressive range of options that are easy on the budget while offering valuable protection from any weather condition. We weather-proof all of our garage doors to ensure that heavy winds or rain can't damage them. We are proud of our garage door specialists for their outstanding service and breadth of knowledge that they display at every type of job . As a customer of Community Garage Door Service, we happen to think that you deserve the best service we can possibly offer. 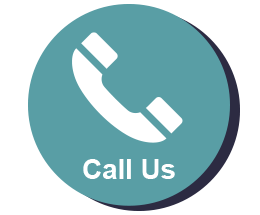 Our commitment to providing this type of service in the areas of Somerville, MA means you can feel secure knowing that our garage door repairs and installations are of the highest caliber. We can install a motion detector to let you know that another vehicle is approaching, a back-up system for your battery, and any number of other services. It doesn't matter what service we provide, we promise to do it right the first time. After each installation, we follow-up with the customers to ensure that the doors are performing as expected.